Hi Ho folks! 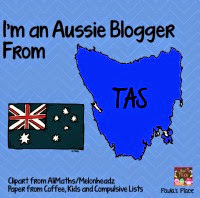 We are currently enjoying the Queens Birthday long weekend here in Oz. I do think the old girl is just a little selfish having her birthday in our Winter but oh well I guess it is a good excuse to be on the couch with the heater on and some good movies :) thanks old duck! But I digress, I really popped in to share our learning in our classroom. The last couple of weeks we have been investigating the teen numbers. 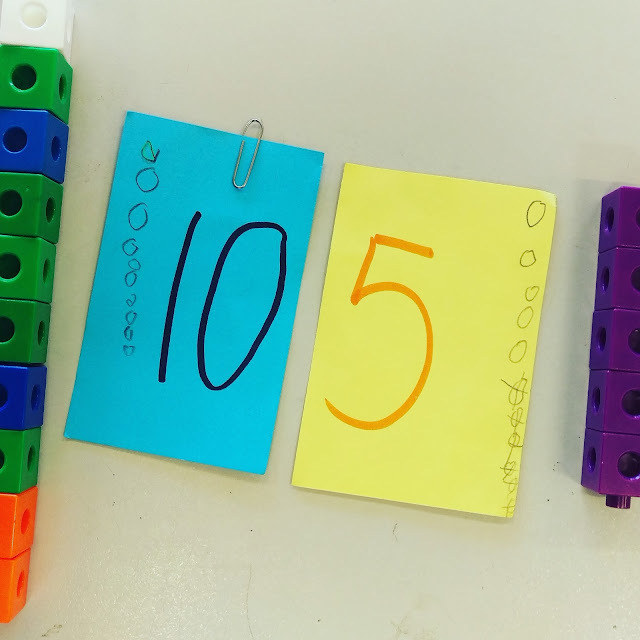 We spent lots of time in term 1 looking at numbers to 10 and while I still have some littles that need to continue their explorations, the majority are ready to move onward and upward! Read on to the end to get a FREEBIE! 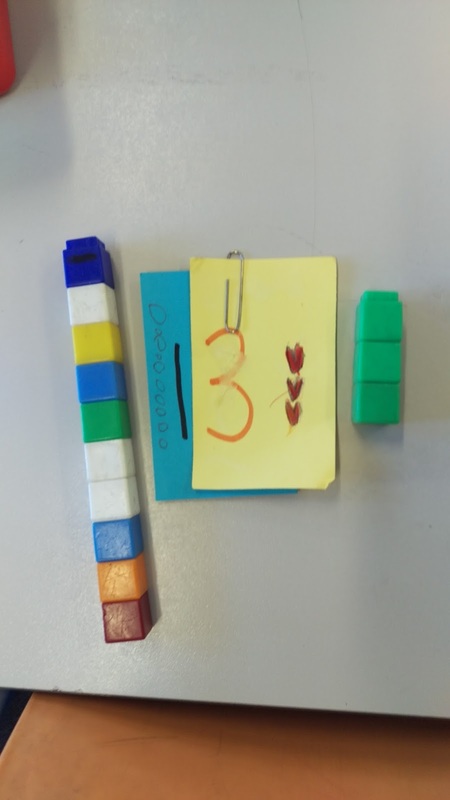 My main aim with the teen numbers was finding out if they knew that the one means one ten,so I asked them to explain what they thought the number 1 meant. These are seriously some of the responses I got. Student: It means number 1 is first. So clearly we had lots of work to do. 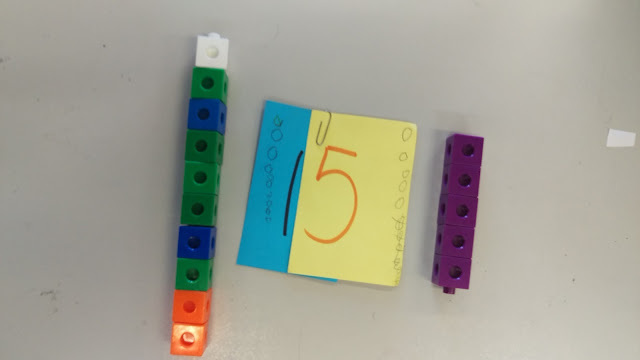 We first looked at the number sequence to 20 on a hundreds board and they began to notice the patterns of adding ten more but still couldn't verbalise it. Our next step was to make a teen number and then find the matching number on our snakes and ladders game outside. Still some students weren't matching numbers and amounts. Hmmm, definitely needed more hands on investigations. Now we are experts in our classroom on teen numbers. I loved the idea of the cards so much I made a quick freebie for you :) just click on the pic below to get your copy.